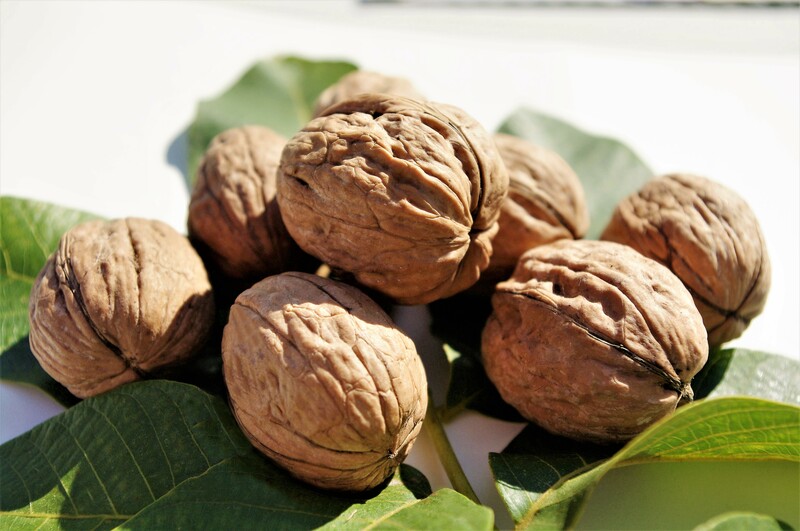 Walnut is a culture, is a nutricious food. 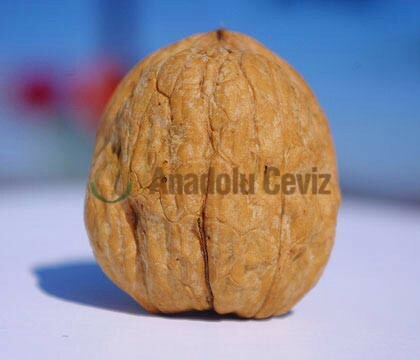 Walnut is a culture . 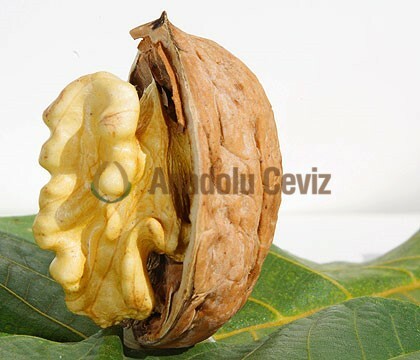 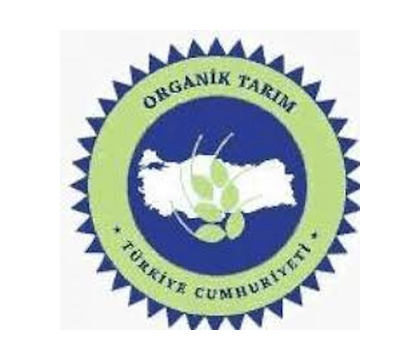 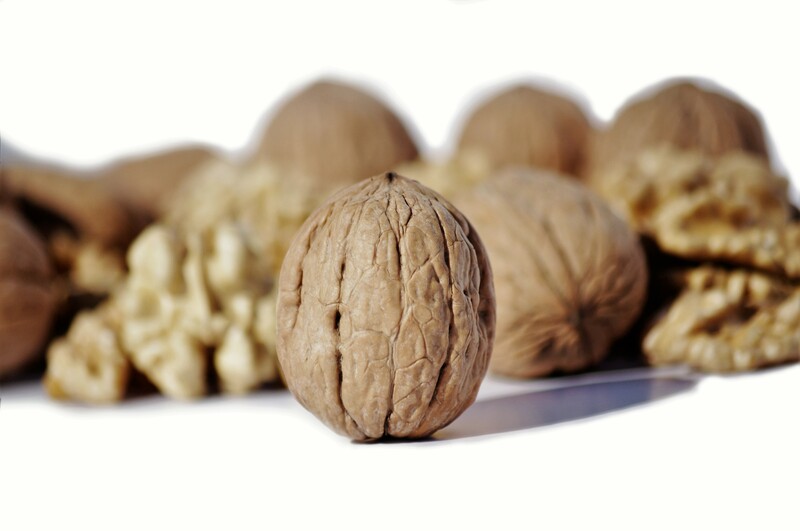 Anadolu Ceviz Üretim A.Ş., i.e, Anatolian Walnut Production Co. “AWPC” was established in Istanbul-Turkey under the 632272 Turkish Commercial Code and was registered on July 2007 in order to invest/produce and import/export of agricultural products.